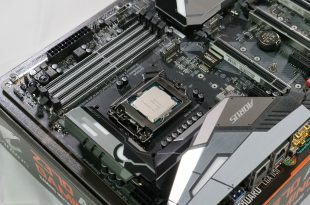 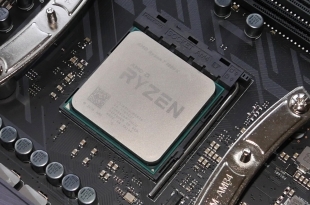 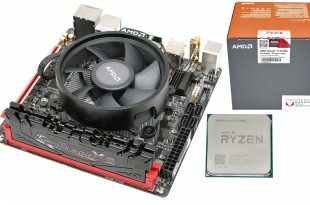 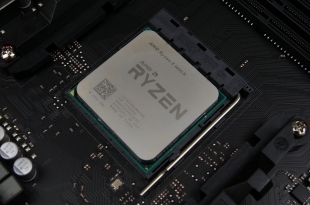 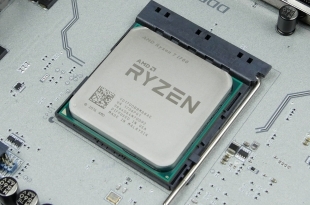 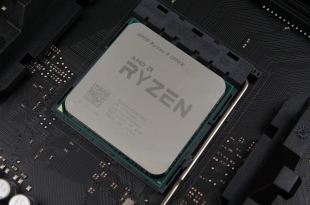 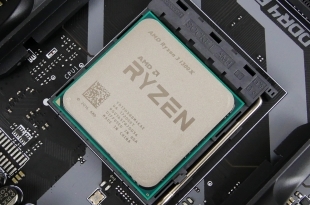 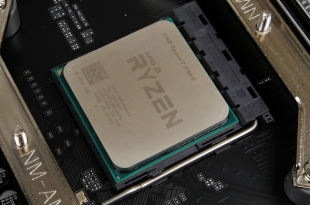 The Ryzen 7 2700X is here, and we bare all in this full review. 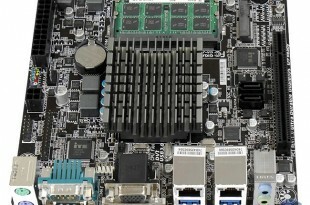 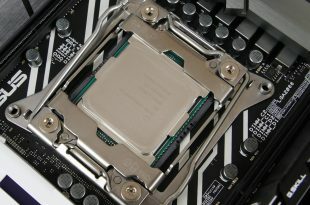 More cores, more power! 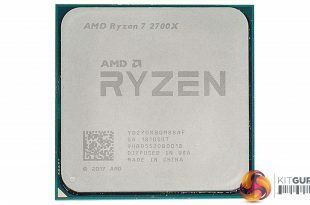 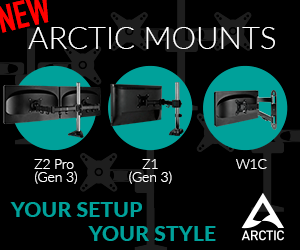 Should AMD be worried? 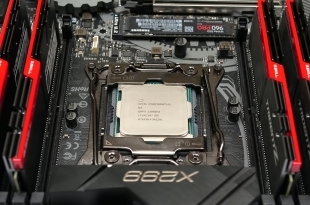 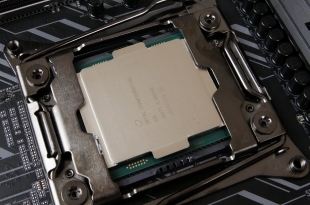 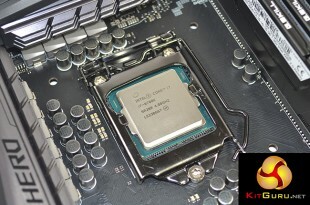 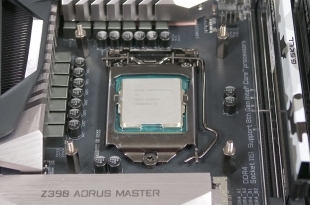 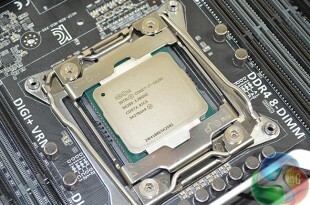 Today we check out the new Intel monster 7980XE processor - with 18 cores/ 36 threads. 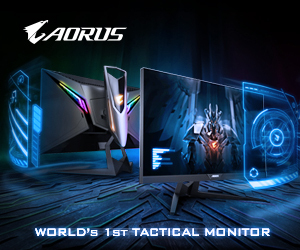 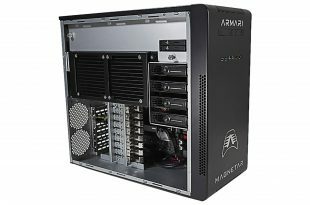 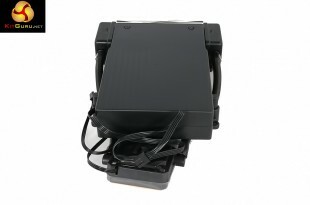 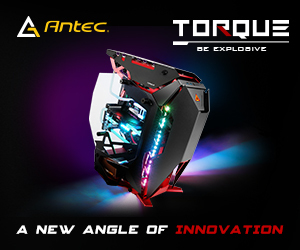 It is a beast - and its overclocks quite easily too! 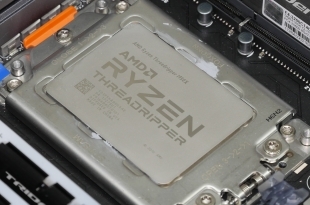 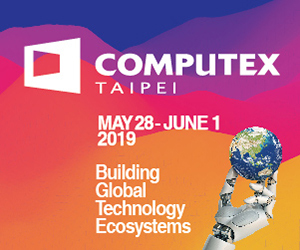 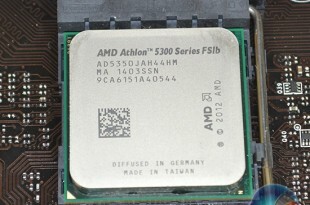 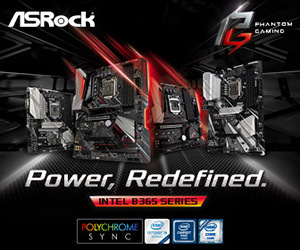 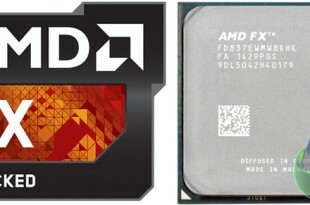 AMD is back with a bang in the processor market. 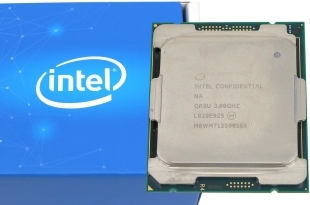 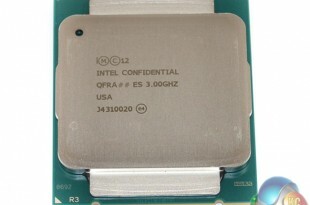 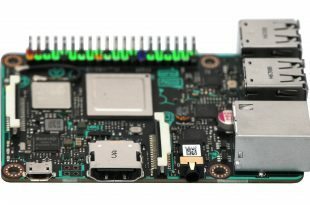 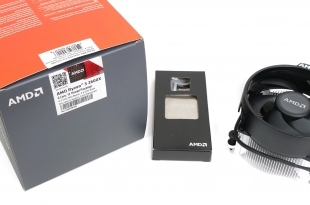 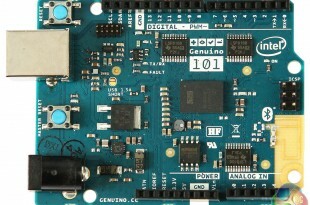 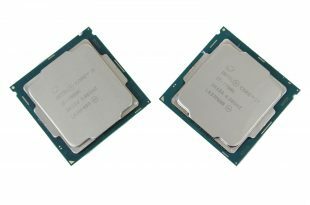 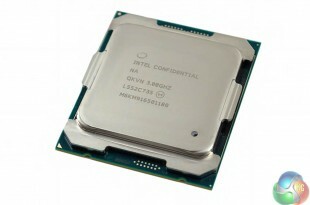 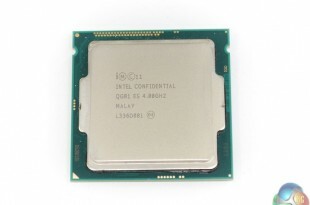 Is a 4.1GHz-capable 8C16T CPU for £490 too good to be true?